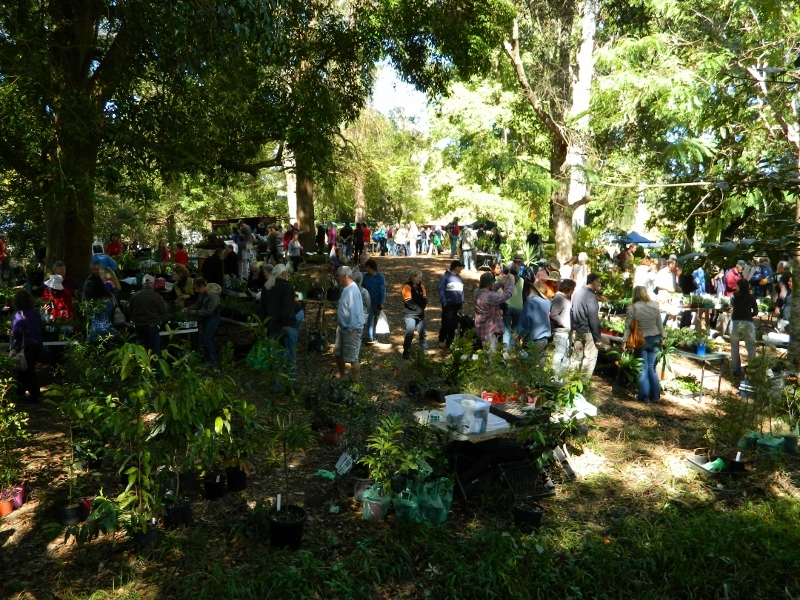 There were over fifty stands selling native, bush tucker and european plants, vegetable seedlings, compost, and even bottles of worm wee. To keep us entertained there was a riveting workshop on composting, and our local reptile expert demonstrated what to do when coming face-to-face with a red bellied black snake. To ensure that none of us fainted from hunger before having spent the maximum amount of money, there were … felafel rolls and decadent organic cakes, coffee and chai tea. One stand run by a cheery local Sikh identity was selling samosas and egg & bacon sandwiches – is that “fusion food” I wonder ?? 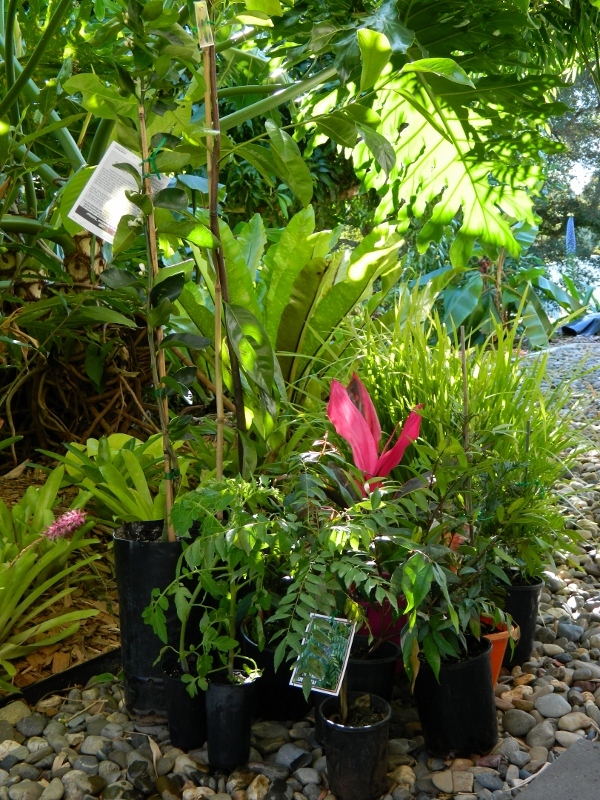 Two hours later I was able to extract myself and return home with my purchases… several grevillias and powderpuff lilly pillys, a tahitian lime, a chocolate pudding tree, tomatoes, a curry leaf bush and a gorgeous pink cordyline. Now comes the task of finding a suitable spot for everything.